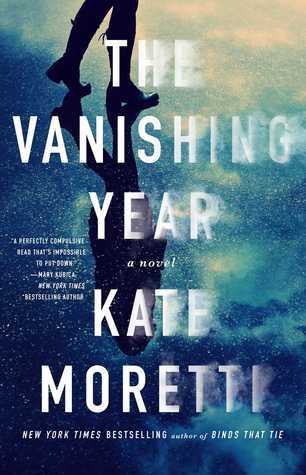 I borrowed an ARC of this book, which will be published this September, from a librarian friend. 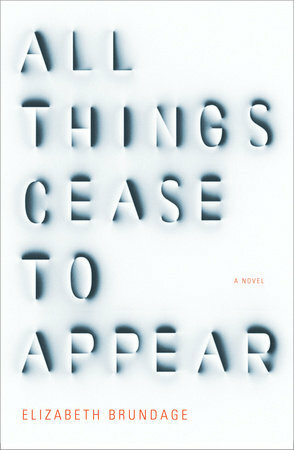 It is a suspenseful read that hooked me immediately. More from Goodreads. I didn't expect to, but I fell completely in love with the oddball called Ove. On the surface, Ove is a stickler for details, unsociable, ornery, and set in his ways. As the story unfolds, however, the details of the trials and traumas Ove has suffered over the years give insight into what has shaped his character. 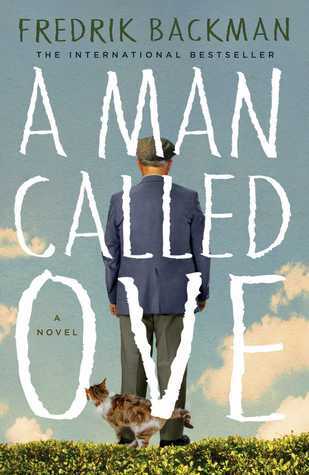 When it appears that Ove can no longer endure the sadness and losses of his life, encounters with his new neighbors and a stray cat lead to unexpected friendships and give new meaning to Ove's life. This novel, filled with dark humor and unforgettable characters, is ultimately uplifting and profound. More from Goodreads. This mystery, described as a dark and gothic tale, is very popular at the library. It took a while to get my hands on a copy. More from Goodreads. Drawing on Victoria’s diaries as well as her own brilliant gifts for history and drama, Daisy Goodwin, author of the bestselling novels The American Heiress and The Fortune Hunter as well as creator and screenwriter of the new PBS/Masterpiece drama Victoria, brings the young queen even more richly to life in this magnificent novel.